An unforgettable kayaking experience awaits! Add a little adventure to your life by partaking in one of Adventures Newfoundland’s sea kayak tours in the Bay of Exploits on the island of Newfoundland. Located within the much larger Notre Dame Bay, the Bay of Exploits has been described as a paddler’s paradise. Numerous islands, marine life, spectacular scenery and historic resettled communities, such as the village of Exploits, make this bay a destination for sea kayakers far and wide. 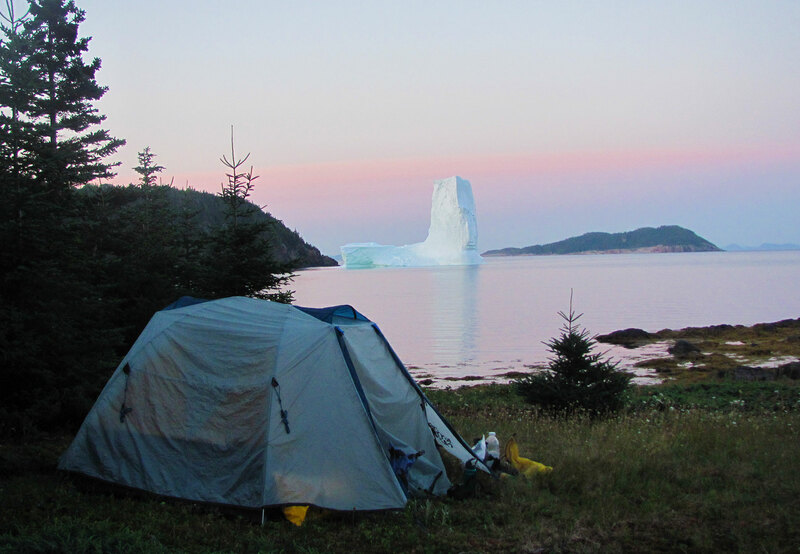 New for 2019, and for those who don’t feel like kayaking is for them, Adventures Nl is offering experiential, action-packed 3- and 4-day hiking tours on the historic Island of Exploits. 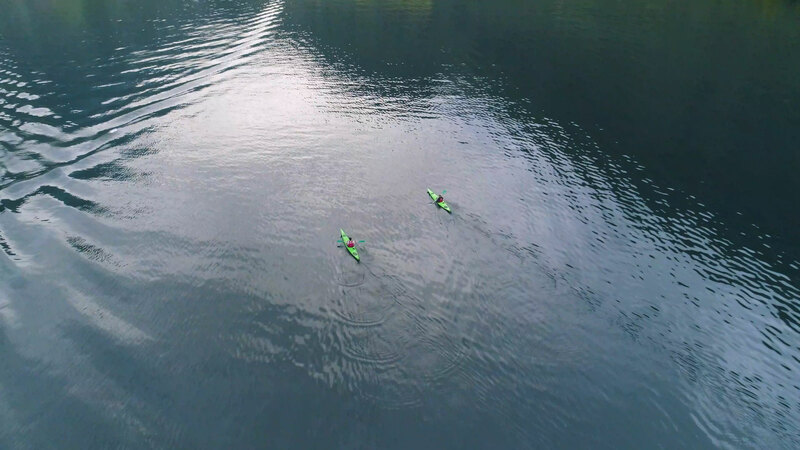 If you are an experienced kayaker, and prefer getting out on your own to explore, we have fully outfitted sea kayaks available for rent. 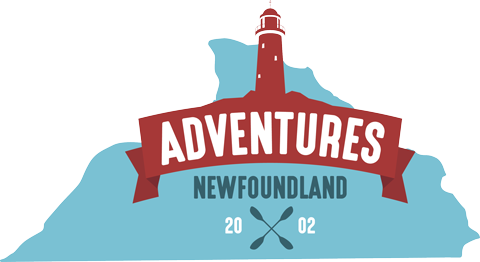 Adventures Newfoundland has been providing quality sea kayaking tours in the Bay of Exploits since 2002. Our base of operations during the spring and summer is located near the community of Fortune Harbor in a small isolated cove called Lawrence’s Harbor.